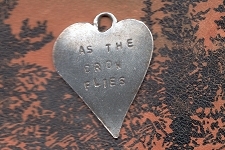 Just the gift for your own true love - a love rat?! Albeit a bit creepy, it's certainly a unique way to express your love, don't you think? 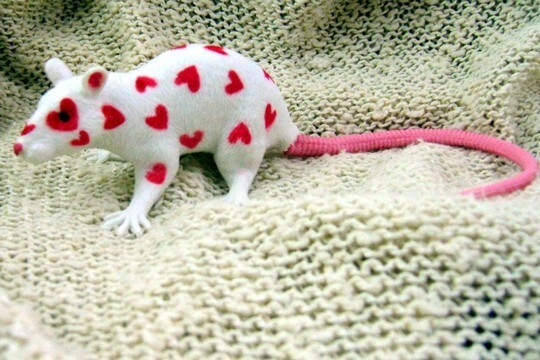 Our 4-1/4 inch long, soft vinyl Love Rat is white and is painted with red hearts and features a long pink tail and a squeaker! Not for children. Not for dogs or other pets.